With the craziness of the last couple of weeks, I was unable to post last week's Sunday Synopsis. No worries though because I really didn't have much to say to be quite honest. Now that I am back home, at least for the meantime, I am working to still catch up on the awesomeness of Share a Story, Shape a Future as well as a get a number of reviews written, among other things. However, I'm still feeling a bit scatterbrained, trying to wrap my brain around what is all currently on my plate; therefore, I decided to share some of my scatterings today in completely random order. Hope you enjoy a little book-ish peek into my chaotic brain! I have a tendency to take on more than I should and my aging body is trying to tell me that maybe it is not a good idea to do that anymore. I will be working on decreasing my many projects over the next few months or so as well as prioritize my desires . . . reading and writing (and things associated with each!) being towards the top of that priority list of desires! One project that I absolutely love and am excited to be a part of again this year is Armchair BEA. (This is one of those projects that I want to have MORE time for!) We recently announced that we will be back again next year and I will be posting a little something later this week regarding prize donations! I recently have completed a number of graphic novels and hope to have reviews posted soon. I really have yet to find a book in this format that I have not liked! I feel that I am taking the week of great literacy resources that is Share a Story, Shape a Future (SAS-SAF) and turning it into a month. I simply have no desire to skip over the many wonderful posts and share my thoughts with my own readers. For that reason, you will see at least four more posts coming this week. I may do an additional wrap-up, but I haven't decided for sure yet. As I am writing this, I am watching Harry Potter and the Sorcerer's Stone. The books AND movies are my go-to comfort! As soon as I shut my computer down for the night, I will be heading to bed to start Dogsbody by Diana Wynne Jones, this month's selection for Tales to Tomes Book Club. I meant to start it sooner, but had to finish some library books first as they were already severely overdue! I am still reading The Count of Monte Cristo. I am really enjoying this book, but because of its length, I simply need to take a break for something a little lighter these days. I still hope to finish it by the end of the month though. I am completely and utterly proud of my reading son! I am impressed every single day in the leaps and bounds he has made in his reading progress and the "big" words that he can now read on his own! I was even bragging to our librarian today about how much both of my children love books! It is the ONLY thing that I have found to calm them both in times of stress. And, last but not least, something not really associated with books . . . We decided to let my son watch Star Wars for the first time this weekend and we completed the first original (actually the fourth in the entire series) this afternoon. I think he is officially hooked and I can't wait for him to watch the rest of the original films. We think we will wait until he gets a bit older before letting him watch the new versions, however. Well, I'm off to read and hopefully, get plenty of rest for a very hectic week ahead of me. I will see you back tomorrow for more SAS-SAF links! In the meantime, how about you share some of your book-ish news and thoughts with me? What are you reading? Any new releases or upcoming events that you are excited for? Good idea - the original Star Wars movies are fine - but I still haven't watched the new ones all the way through! I'm having a breather between bookclub books, at the moment - have just finished The God of Small Things, will be reading Half of a Yellow Sun in a week or so. I still need to start Dogsbody too. In fact, I need to go find my copy! I'm excited to read it again though and really think about it (and maybe do a little research about the stars). I know what you mean about feeling overcommitted and I don't even work! But I end up volunteering at the school anywhere from 1-4 days a week which takes up a lot of my free time. I think I will have to re-evaluate for next year! Cayla Kluver . . . LOL!! I tend to be a bit OCD myself!! I really like The Count so far and hope to return to it this week! I've got my current read to finish, a graphic novel, and then I'm back to Dantes! Tracy . . . I think the new ones tend to be a bit more violent and scary for such a little man! I will wait on those ones for a while. BTW, I have The God of Small Things on my shelf! I need to read your review of it! It'll be a while before my review of God of Small Things appears, Tif - we're not discussing it in book club until May, and I don't usually post until after we've discussed it - but although it's beautifully-written, I found it to be pretty depressing. Tracy . . . Well, I will be waiting to read it in May! With what you have said, I may have to really think about when I read it. It doesn't sound like a book to pick up at just any time. You definitely need to be in the right mood, Tif. To be honest, if it wasn't that a friend had chosen it for bookclub, it would have been the second DNF book in as many weeks for me, even though it's been on my TBR pile for years. I found it to be an account of one depressing incident after another - the kind of story that I would normally just stop reading, never be tempted to go anywhere near ever again, and go and find something cheerful to do instead. Tracy . . . Thank you for the warning! I will definitely be considering this if and when I get around to reading it. For now, I will be leaving it on the shelf! Thank you in advance for your comments! I love to hear reader's thoughts and respond to each one within the comment section. Please feel free to subscribe to the comment feed to ensure you can fully participate in the conversations. Comments on posts older than 14 days are first approved through comment moderation. Word verification should not be turned on, so please notify me if it randomly appears. 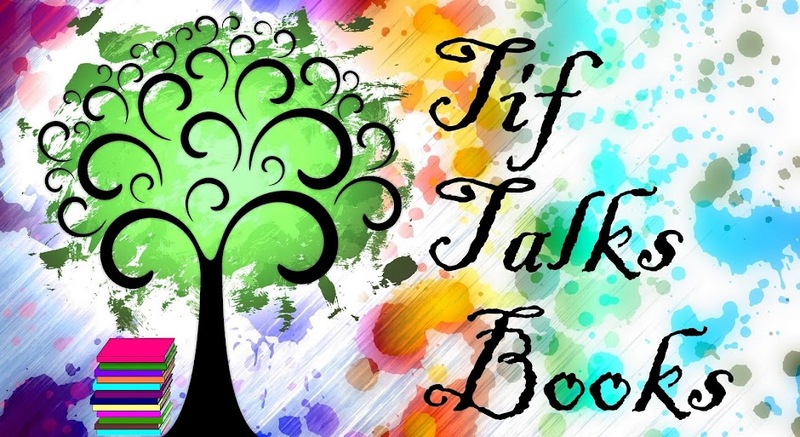 Welcome to Tif Talks Books! 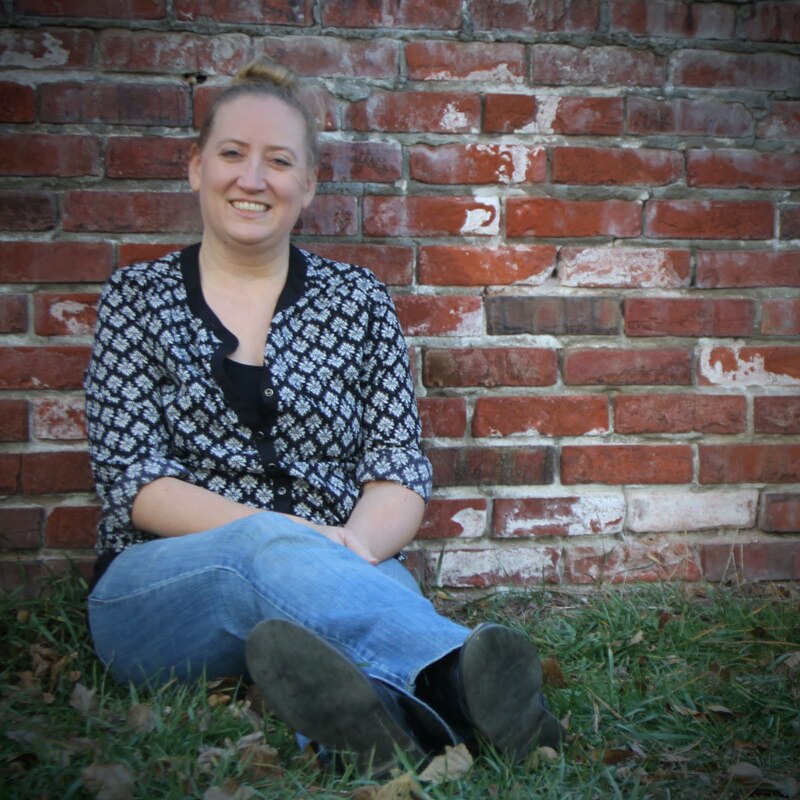 I am Tif: an avid reader, lover of all things literary, and the mind behind the writing of Tif Talks Books. This blog features a multitude of conversations, spanning from book reviews and discussions to even topics on the craft of writing. Whatever your age, whatever your interest, you will likely find a treasure amongst the content! Grab a chair, open the pages of Tif Talks Books, and HAPPY READING!! Tif has read 1 book toward her goal of 75 books. Copyright Tif @ Tif Talks Books (2007-2019). Simple theme. Powered by Blogger. Tif Talks Books by Tif Sweeney is licensed under a Creative Commons Attribution-NonCommercial-ShareAlike 3.0 Unported License. Based on a work at http://www.tiftalksbooks.com/.